Welcome to the unique village of Paekakariki. 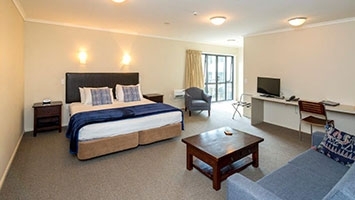 We invite you to come and experience the real Kapiti Coast. 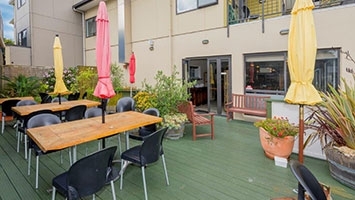 Finn's Paekakariki is a privately owned, modern, boutique hotel situated in a seaside village just off State Highway 1. Comprising a café, bar and superior studio units with spa baths, king-size beds, microwave, tea and coffee-making facilities. 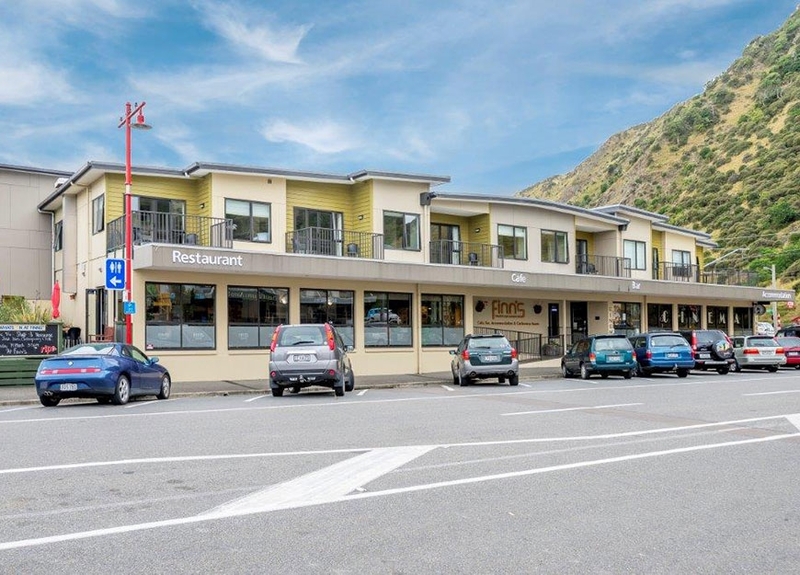 Paekakariki is situated only 40 minutes by rail or car to Wellington city. 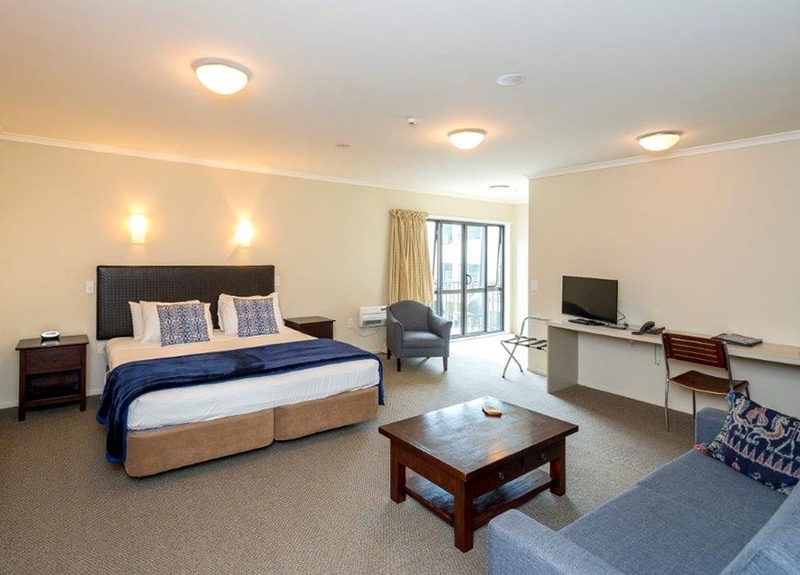 We are only minutes from rail which means it is very easy for visitors to travel by train into the centre of Wellington making it the ideal getaway destination for that weekend away from the pressures of city life and work. Come back and spend time relaxing on the beach away from the hustle and bustle. 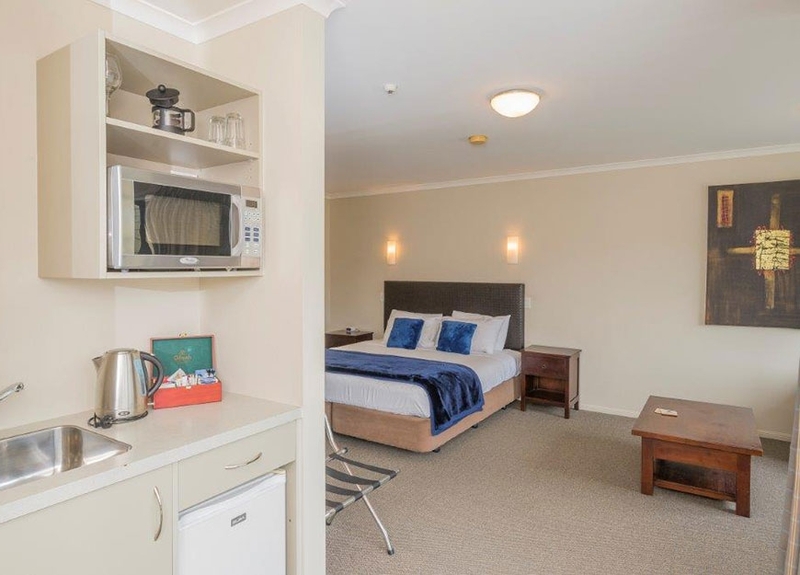 We are a modern boutique hotel comprising a restaurant, bar and superior accommodation. Flatscreen TVs and wireless internet. 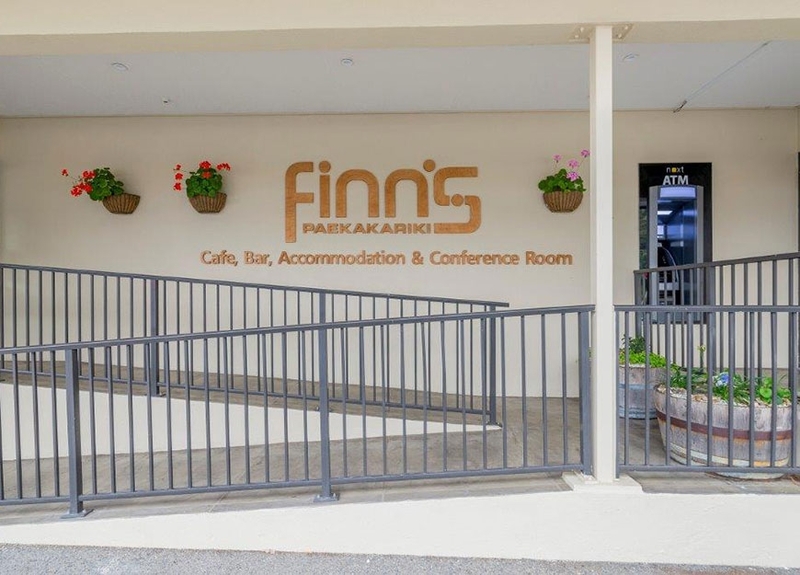 Finn's Restaurant is open Tuesday to Sunday (closed Monday) for brunch, lunch and dinner. There is a selection of craft beers on tap. 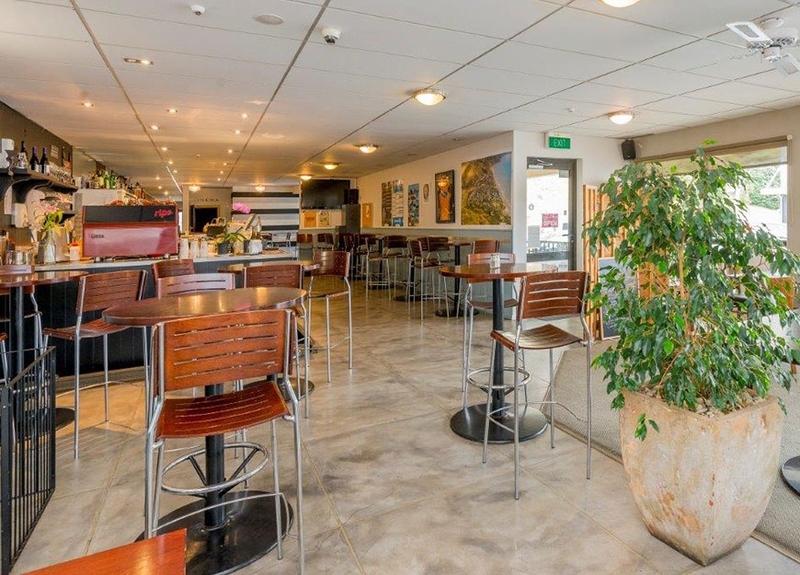 We invite you to come and experience the real Kapiti Coast. 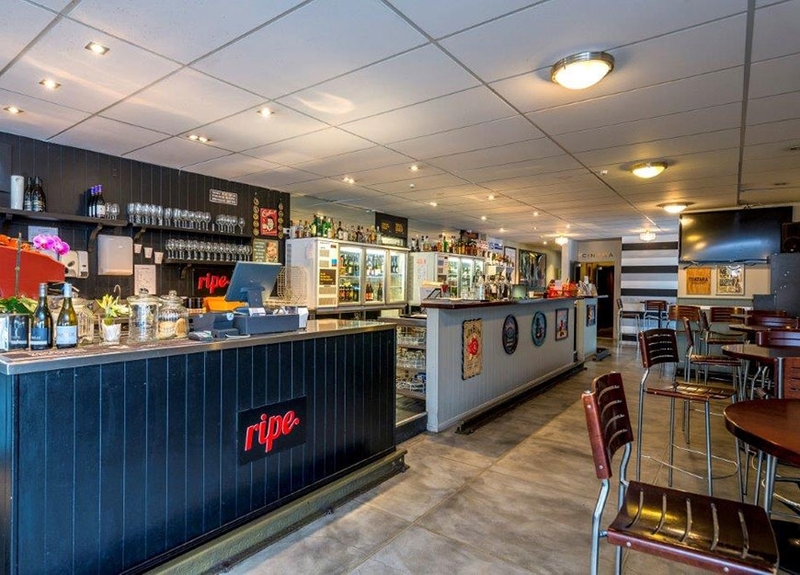 Finn's offers a friendly and relaxed atmosphere, good food and boutique beer on tap.